Plankton (Rotifer) under a microscope! 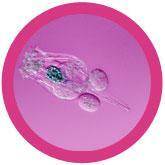 One of the most beautiful microscopic organisms, rotifers are little princesses with magic crowns. FACTS: Rotifers are beautiful microscopic creatures most commonly found in freshwater environments. They are among the smallest members of the animal kingdom, and have delighted amateur microbiologists since their discovery in 1696 by the Rev. John Harris. There are thousands of species, each with its own morphology. But the most distinctive rotiferean characteristic is a ring of coronal cilia that graces the brows of certain species like a crown. As the cilia wave rhythmically, it creates the impression of revolving wheels. 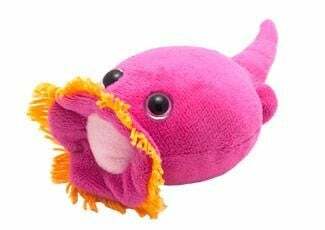 (Rotifer means “wheel bearer.”) And indeed, these “wheels” do in fact pull these little princesses through the water – and beckon their meals to their mouths. Why princesses? 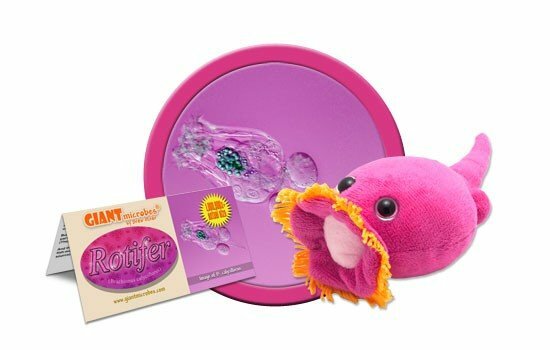 Because nearly all rotifers are female. The males, when they are found at all, are much smaller than the females, and seldom live more than a few days. (They are born with vestigial digestive tracts, and so have no way to survive.) Since such unsuitable suitors naturally arouse little feminine interest, procreation is typically performed parthenogenetically, with unfertilized eggs maturing spontaneously. And their cares? To avoid being swallowed up by copepod-dragons or jellyfish-monsters – or being exiled to a fish farm (where they’re a major food-source). And perhaps, someday, to find a suitable prince. They serve as a food source for tadpoles and larvae, but they’re also a popular tool for teaching children and high school science students how to use a microscope. They make perfect study buddies! The name “rotifer” comes from the Latin root meaning “wheel-bearer”, describing the crown of cilia around the mouth of the rotifer. Cilia are hair-like filaments used to draw food near the mouth. Their rapid movement makes them appear to whirl like a wheel. They are multicellular animals that range from 50 to 2000 micrometers long, making them the smallest animals on Earth! Rotifers make up a group of tiny aquatic animals found in a variety of freshwater environments, like lakes, ponds, streams and rivers. They can sometimes be spotted frolicking through moss and lichens growing at the base of trees, gutters, and puddles. Discovered 200 years ago by Antony van Leeuwenhoek, the same guy that discovered bacteria! He was an uneducated tradesman and an unlikely scientist, but his curiosity and diligence led him to some of the most important discoveries in history! The oldest known rotifer fossil was found in Dominican amber that’s dated from 34 to 55 million years ago!